One show, with The Bruce Springsteen Band the sole act on the bill. A typical Bruce Springsteen Band gig at this club consisted of four 40 minute sets separated by healthy intermissions (2½ hrs total playing time). The mentioned partial setlist (Coming home / Walking the dog / Only you and I know) is from an audience recording that probably dates from this December period and probably comes from this venue. 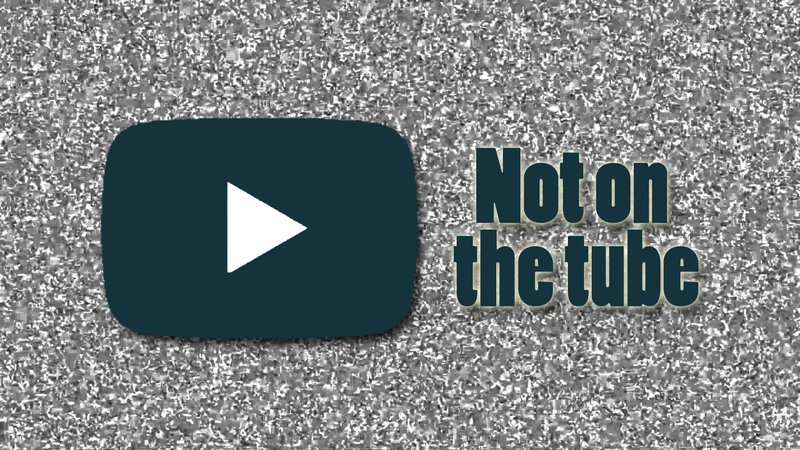 Precise details cannot be determined. 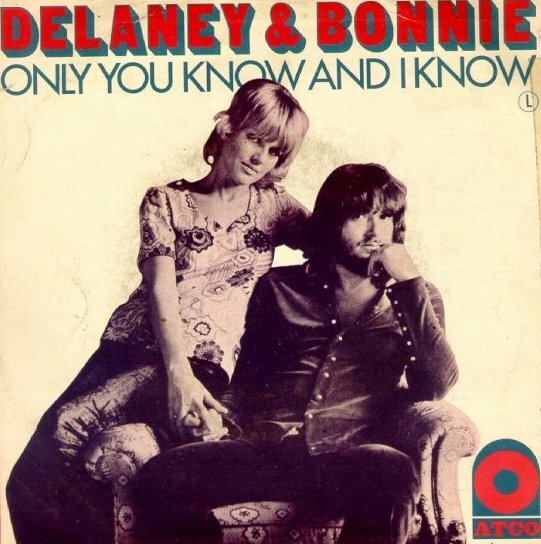 The original artist was Dave Mason But "Only You Know And I Know", was released in September of 1971 by Delaney & Bonnie and went Top 20 within a month. Previously recorded twice in 1970 by Mason on his Alone Together album and on the Delaney & Bonnie On Tour with Eric Clapton classic live lp, this hit version starts off with a simple guitar and Delaney's voice. Bonnie coming in with the second set of lyrics..